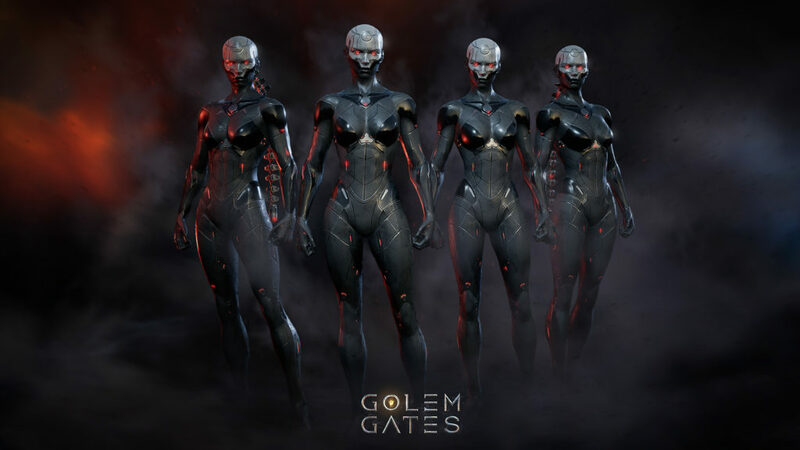 In a desolate land ravaged by ancient wars, you are the Harbinger, an outcast with the ability to manipulate and command nanites from ‘The Ash’– a leftover power manifesting itself in your barren world’s atmosphere. 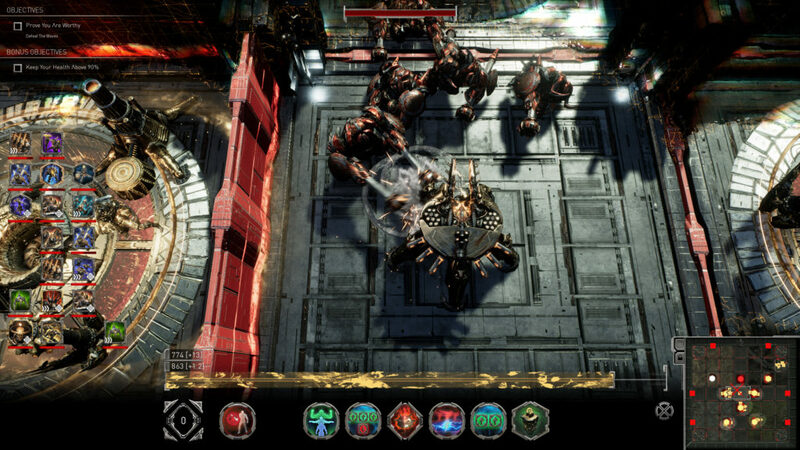 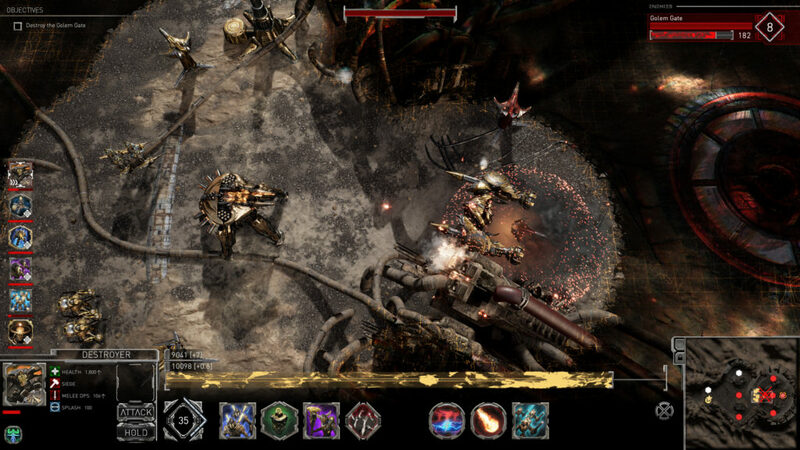 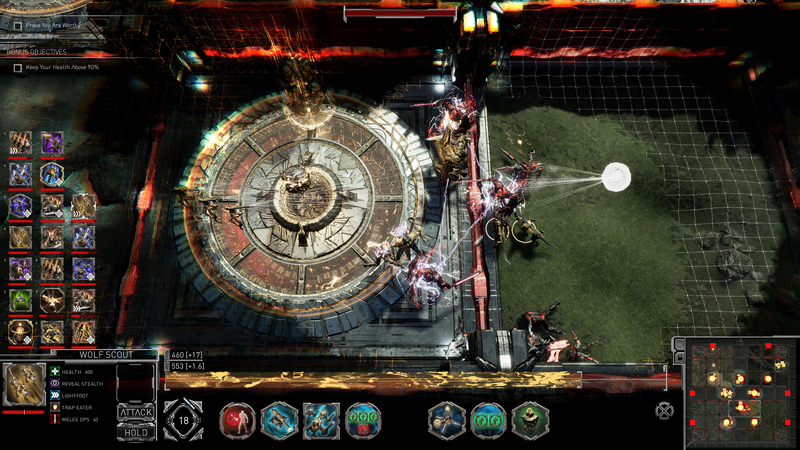 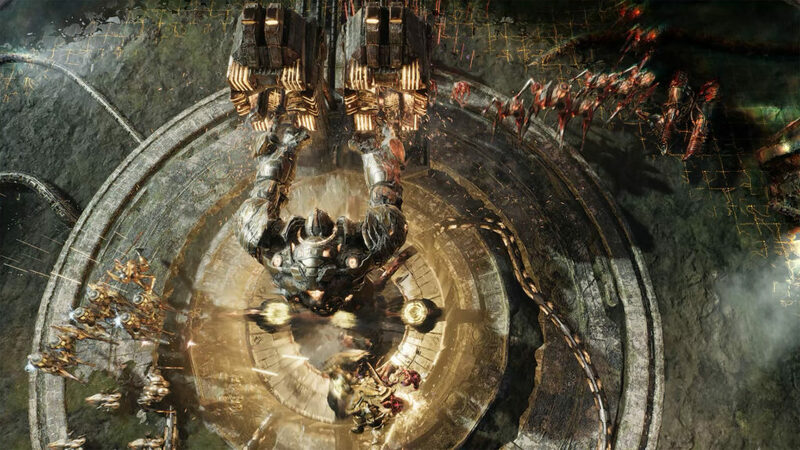 Ancient warrior machines spawn from Golem Gates while an unseen force compels you to take up arms. 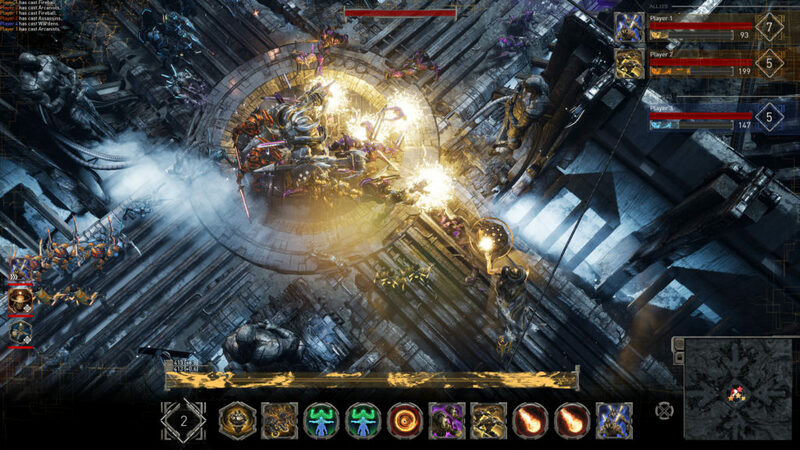 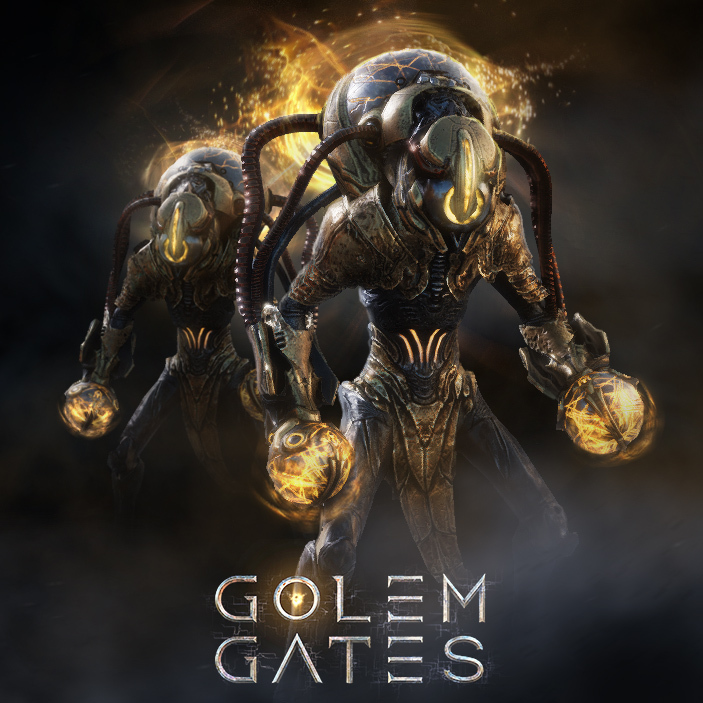 Wielding the power hidden within ‘The Ash’, you’ll battle the golems and unravel the mysteries surrounding their long-lost creators. 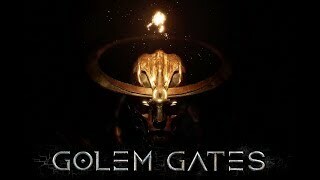 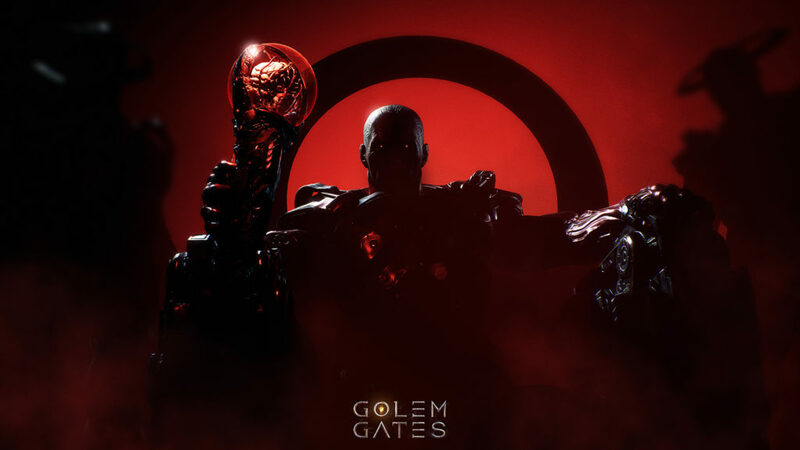 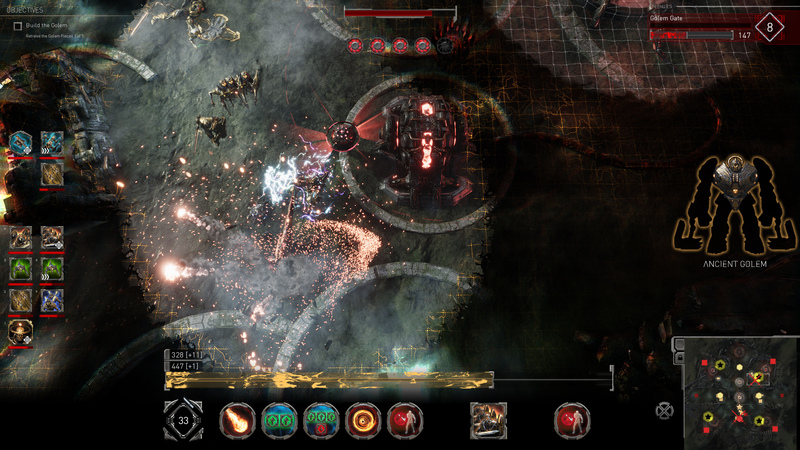 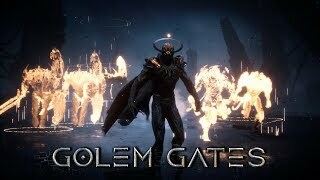 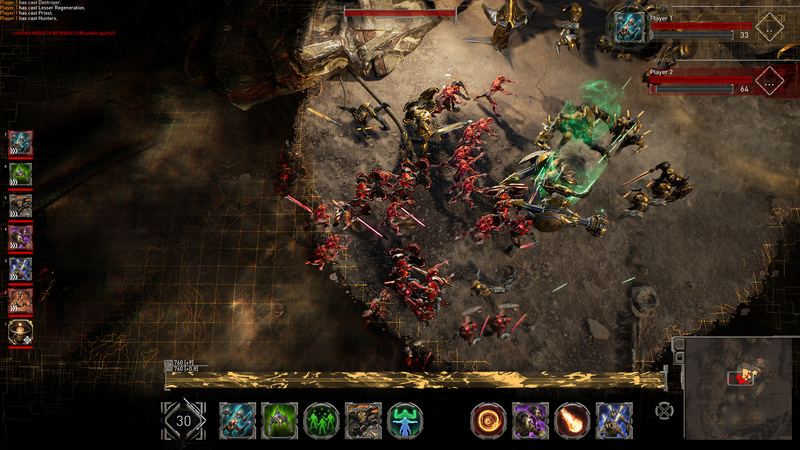 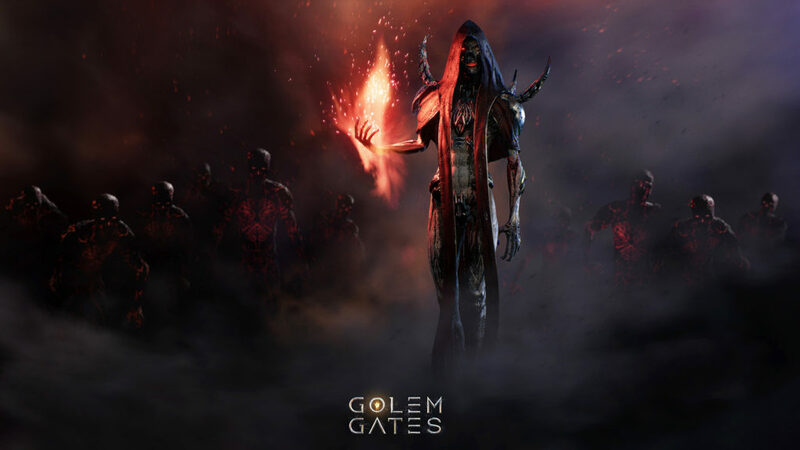 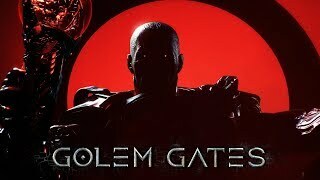 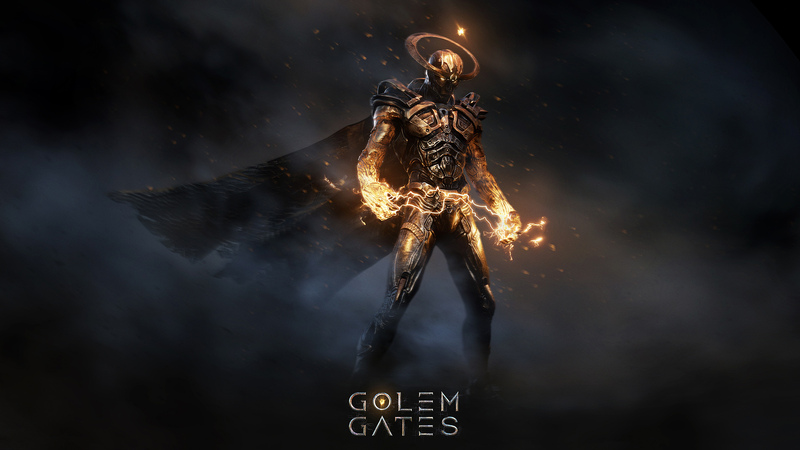 With a single player campaign and various competitive and cooperative online modes, Golem Gates is coming as a complete, one-time-purchase to PC/Steam in early 2018. 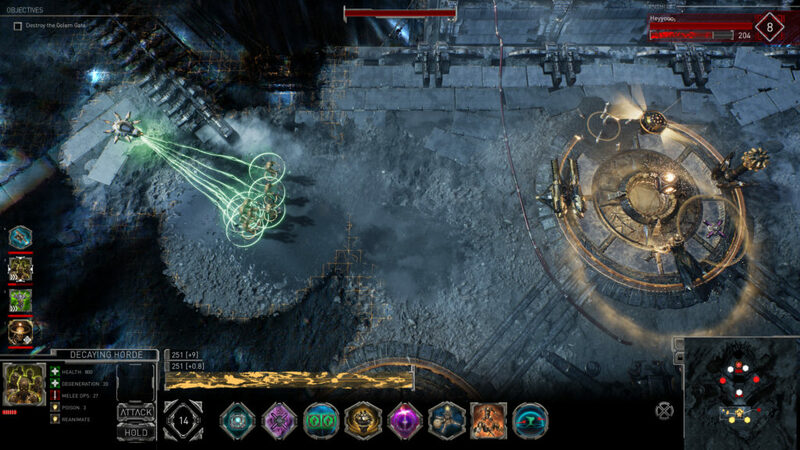 Made up of veterans from Epic Games, Laser Guided Games is headed up by Matt Oelfke, who worked as a programmer and designer on blockbuster game franchises such as Gears of War and Unreal Tournament. 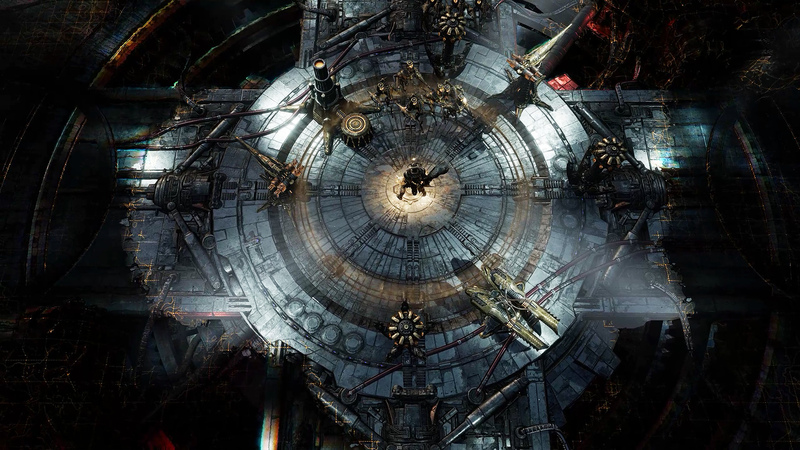 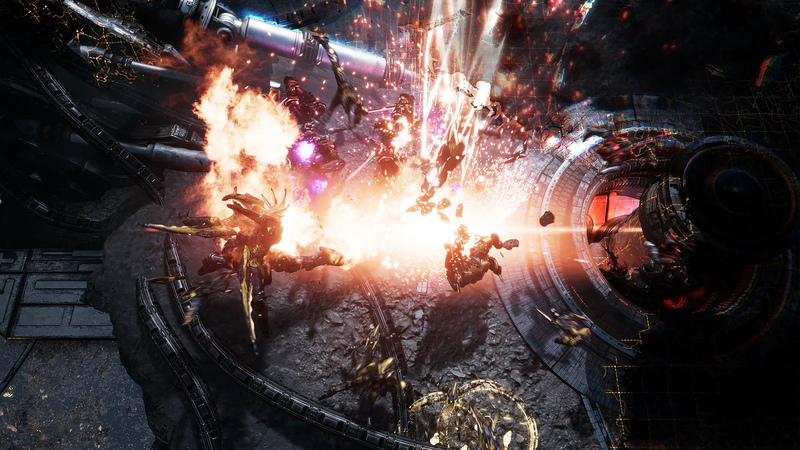 Hollow Earth head, Josh Nizzi, worked as a concept designer on blockbuster Marvel films (e.g., The Avengers, Spider-Man: Homecoming, and Iron Man) and the Transformers movieverse before returning to game development full-time. 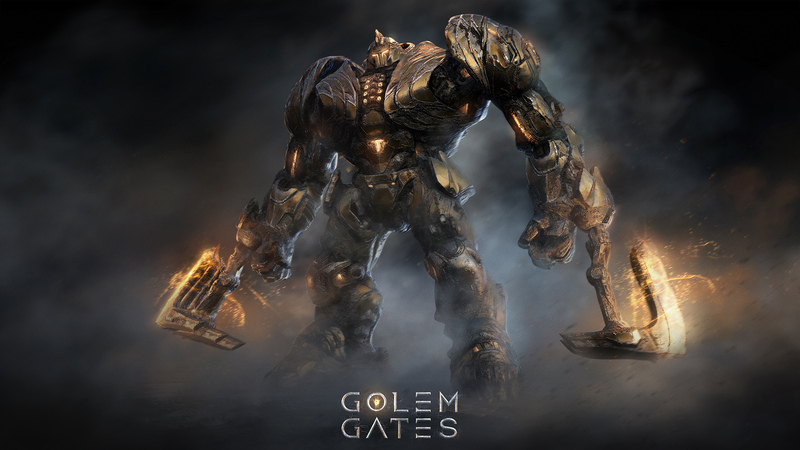 Prior to his work in movies, Nizzi was involved in the development of such games as Red Faction and MechAssault 2. 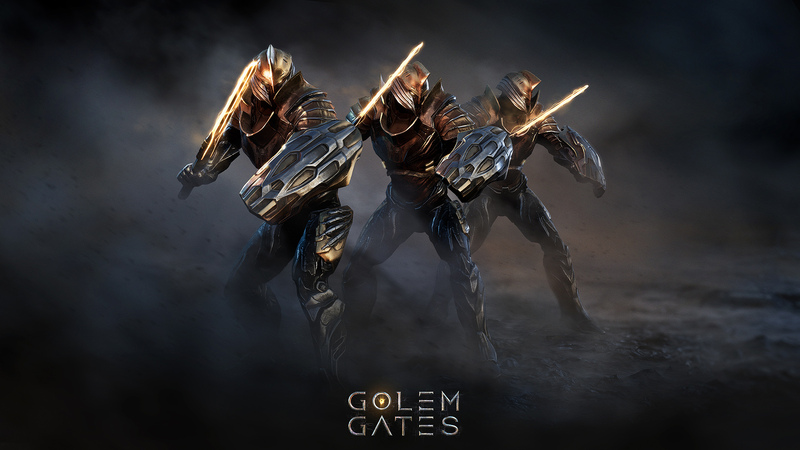 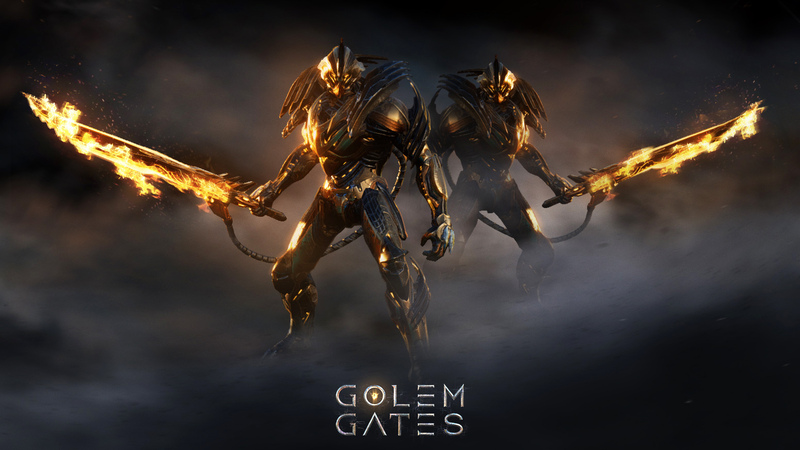 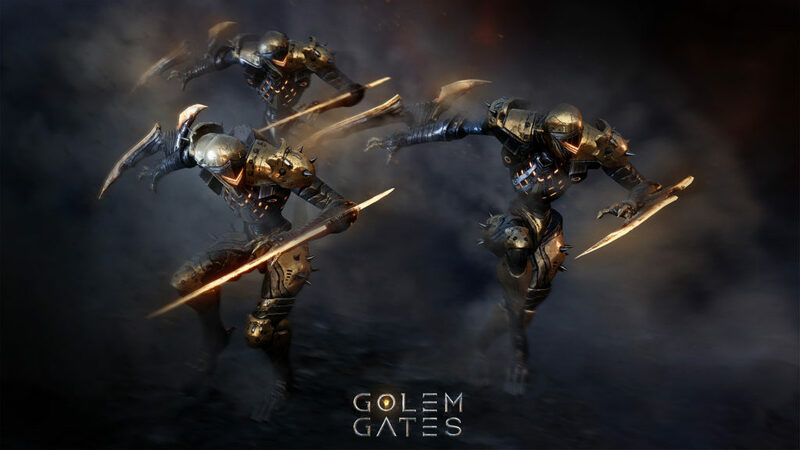 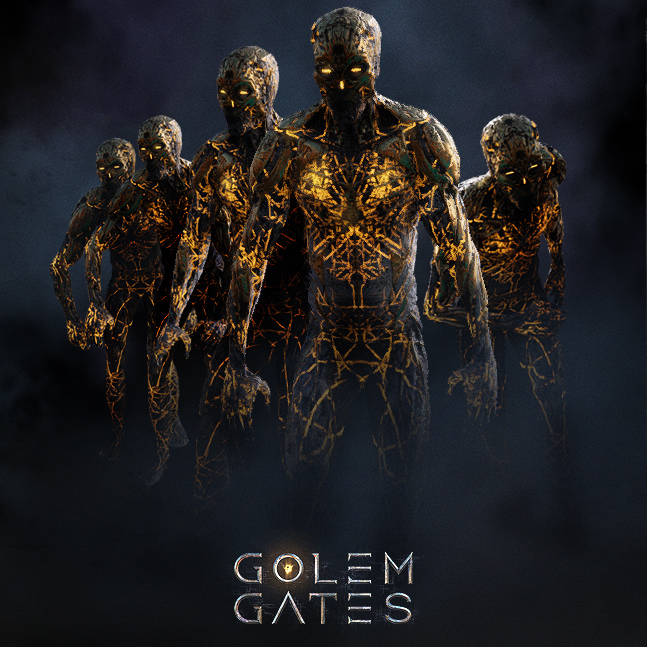 Subscribe to the Golem Gates newsletter for updates!